From the Awatere Valley comes aromatics and flavours such as lemongrass, jalapeno and fresh herbs as well as natural fresh acidity. The cooler climate here is influenced by Mt Tapuaeo-uenuku, as cool alpine winds flow down the valley meet with the cooling ocean breezes. 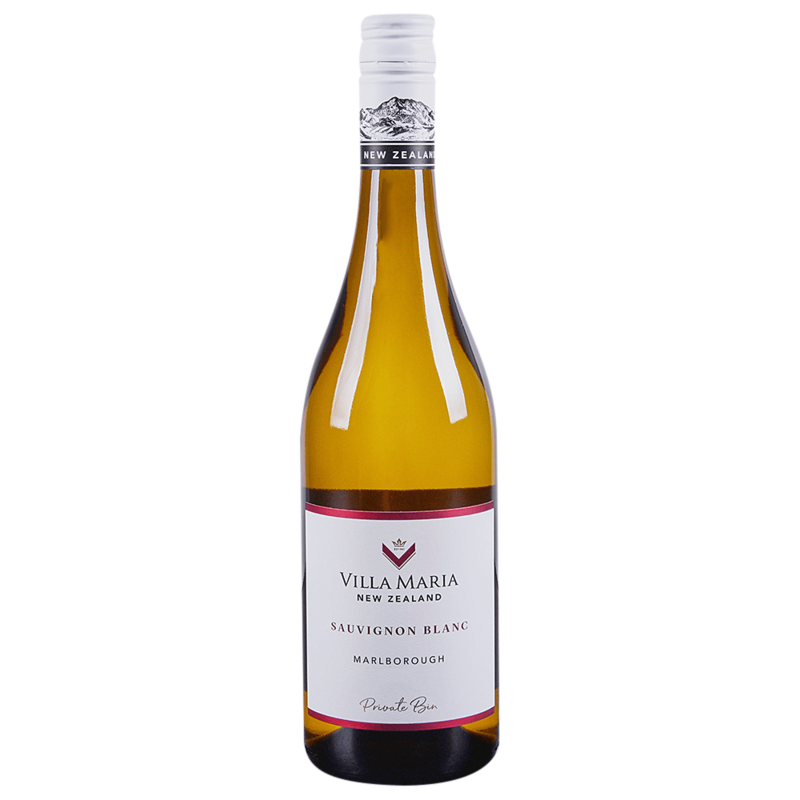 In contrast, the Wairau Valley has warmer summer months, with dry nor-westerly winds influencing the vineyards which produce a pungent Sauvignon Blanc with ripe citrus and tropical fruit flavours.